This is a JUNE DESIGN original. Flows nicely on the floor as you move. 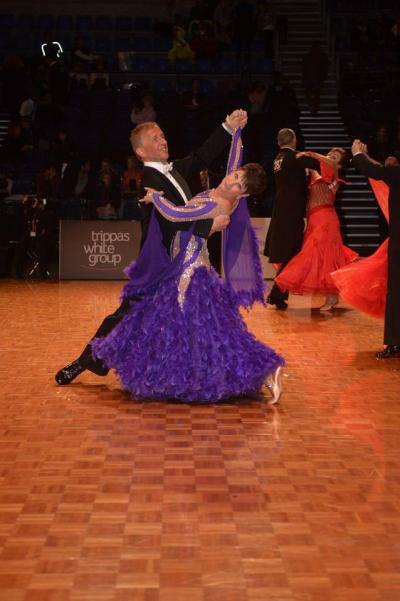 The DanceSport Australia Classified Advert Service is for the sale of personal items only. Only DanceSport Members can place adverts which provides greater protection for our Members and competitors. Members must Login to their DanceSport Australia Account. Inappropriate or offensive content should be reported to the DanceSport Admin Team using the Contact Form.